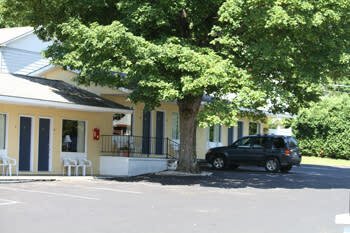 We are located just a short walk to Lake George Village and all the excitement. 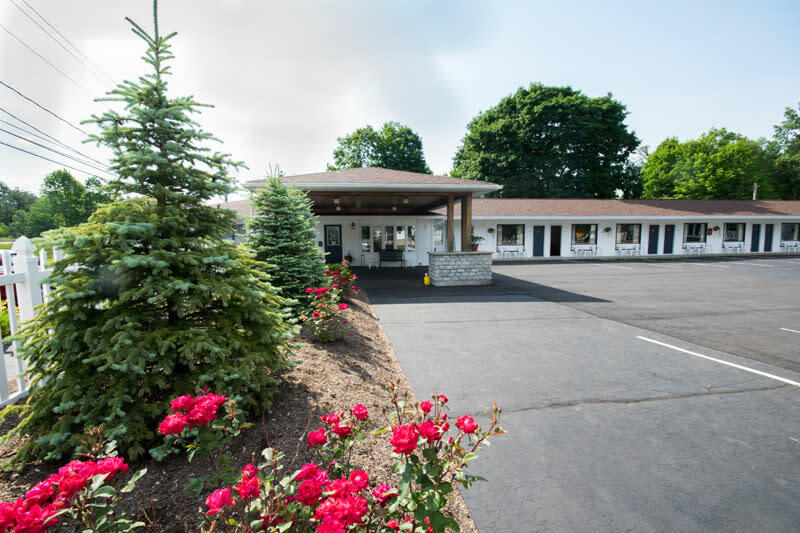 Here at the Blue Moon you can relax amid our beautifully tended grounds, enjoy spacious, comfortable, and clean accommodations, and swim in our large outdoor pool. 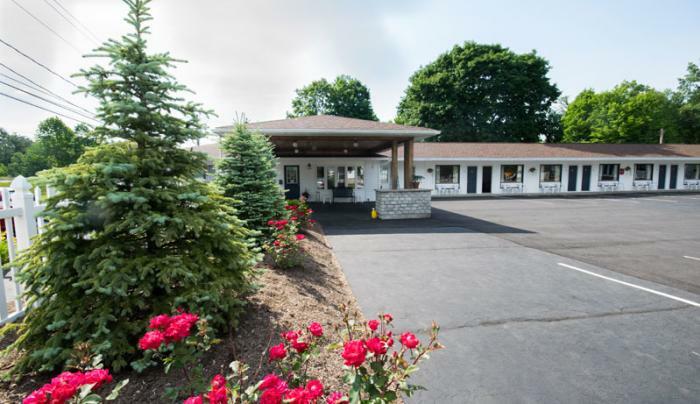 But don't just take our word for it - visit our property and discover why vacationers return to our family operated motel year after year. 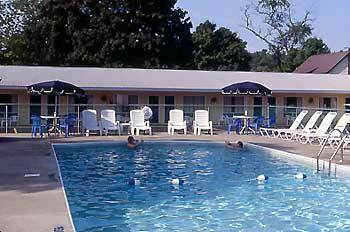 We specialize in welcoming families and mature guests. 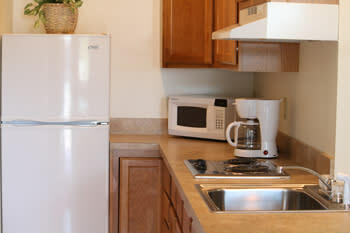 Our guest rooms include cable TV, heat, air conditioning, refrigerators, as well as complimentary morning coffee. 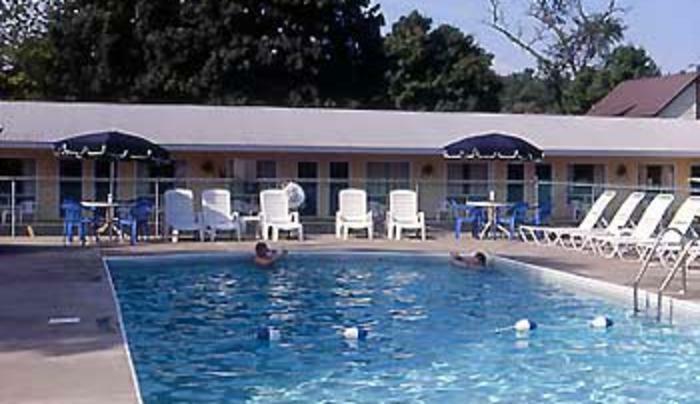 The Blue Moon is a great place to relax and enjoy the pool or the grassy picnic area complete with picnic tables and grills. 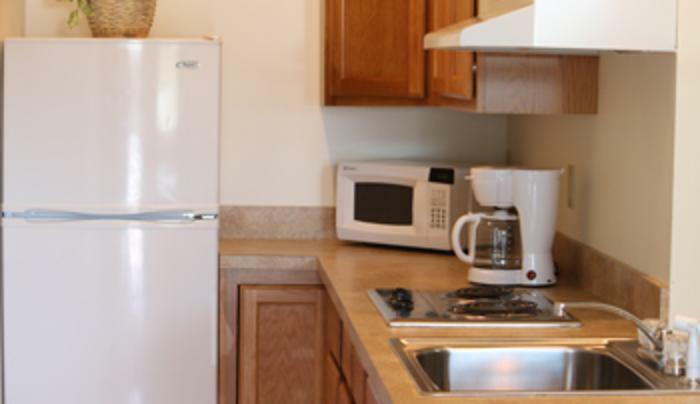 We are located near beaches, attractions, restaurants, shopping, and more. 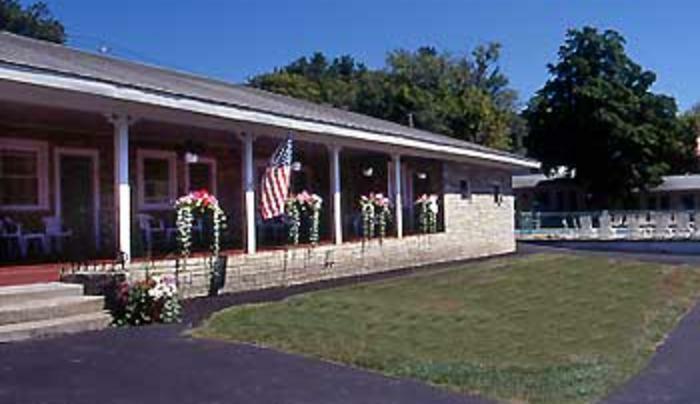 The Blue Moon is family owned and operated, we grew up in the area - and - we know it well. 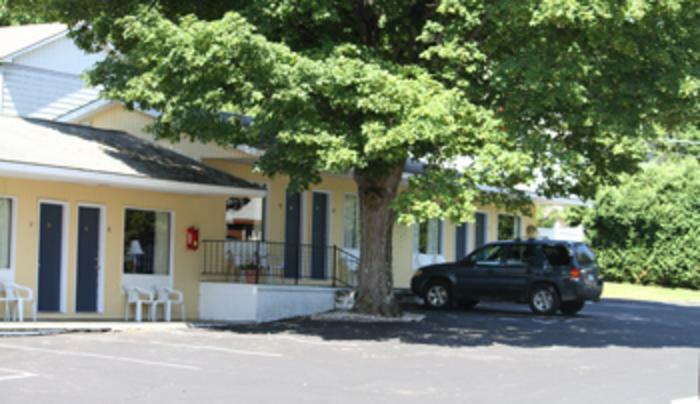 Stay with us on your next Lake George vacation, you're always welcome. 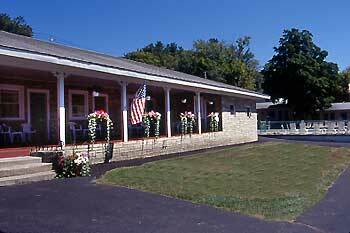 We are on the Greater Glens Falls Trolley route.